HALF OF LIFE LOOKS PERFECT. HOME. | Life Looks Perfect. HALF OF LIFE LOOKS PERFECT. HOME. 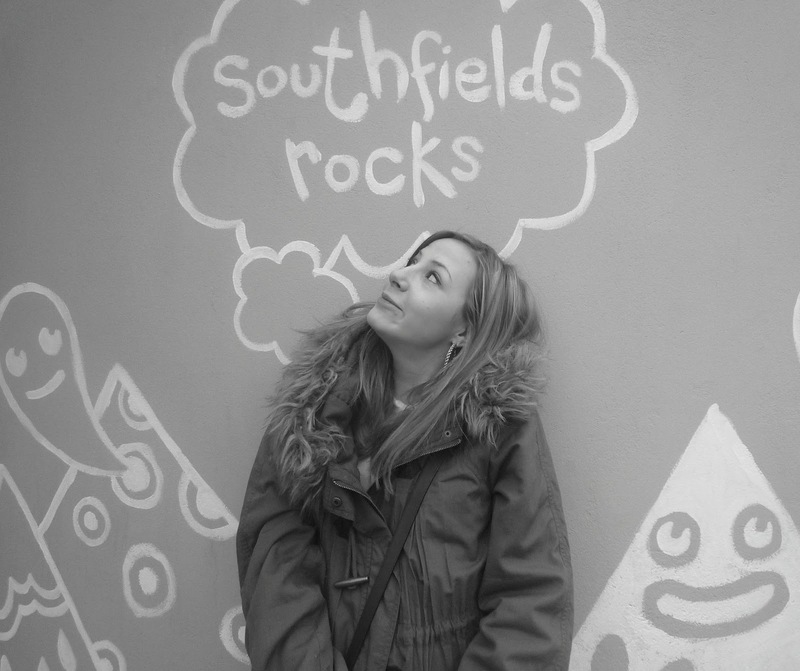 We have lived in Southfields for as long as I can remember! I love it here! If you haven't heard of Southfields Villaaarrgge as the rather well spoken ladies of SW London call it, it's a small residential area that has a tiny high street consisting of small family run shops and last year the small shop killer stores arrived Tesco express and Sainsburys local! From how I remember Southfields being as I grew up it certainly has changed and has become so popular! Hence why Jess and her boyfriend only moved down the road, one so they can be close to our family home but also because its such a great place to live! My boyfriend, John and I are finally ready to take the next step and move in together, after 3 blissful years, he really is my rock and I couldn't imagine being without him <3 But theres a dilemma occurring where do with live! He's from Surrey and i'm a London gal- so what do we do... Well of course i'm putting my foot down to stay in Southfields it's my hub! However second dilemma, we can't afford to live pretty much anywhere in SW London that would be cheap enough for us but still with enough space to house John's many many many guitars and my waredrobe!! So my plan is to win the lottery, John to become an overnight success in his band and we can live in a great big castle! O yes in my dreams!! The property hunt is on!